Melanie Brent Carrera joined MacKenzie Commercial in 2018 as a Business Development Associate for the Property Management Division. She has more than 25 years of experience in commercial real estate in a wide variety of roles, including marketing, client relations, leasing, and transaction management. 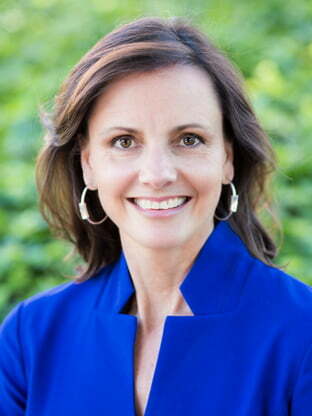 She previously worked at KLNB, Manekin, LLC, Colliers International and Savills Studley. Melanie is also a licensed broker in the state of Maryland. Melanie received her Bachelor of Arts degree from Washington and Lee University.